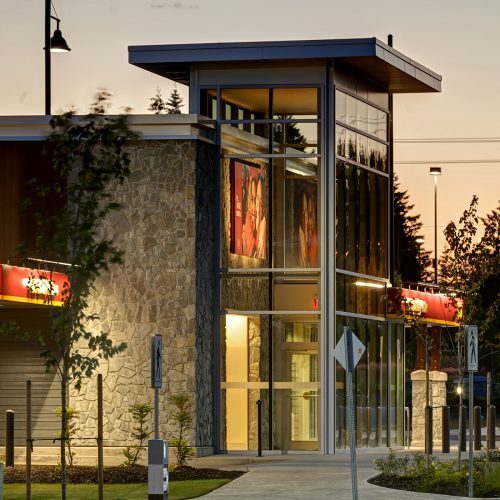 By building a diverse background of projects, and establishing a track record of delivering facilities on time and on budget, we’ve earned the trust and confidence of British Columbia’s leading developers, architects and engineers. 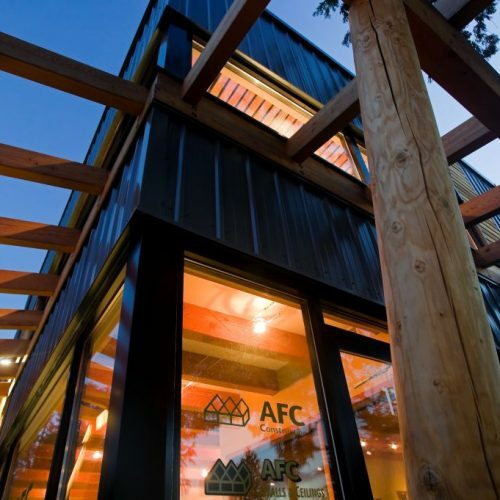 Architects view AFC Construction as a partner; a firm that provides suggestions that enhance both design and constructability. 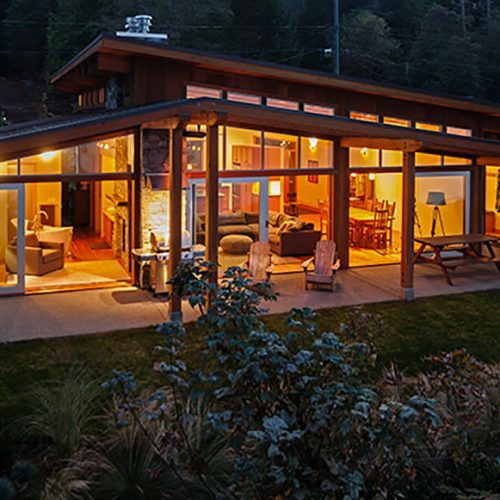 From construction material and finishes to structural options, we take pride in finding options that will help achieve the architect’s vision, and the dreams of the homeowner. 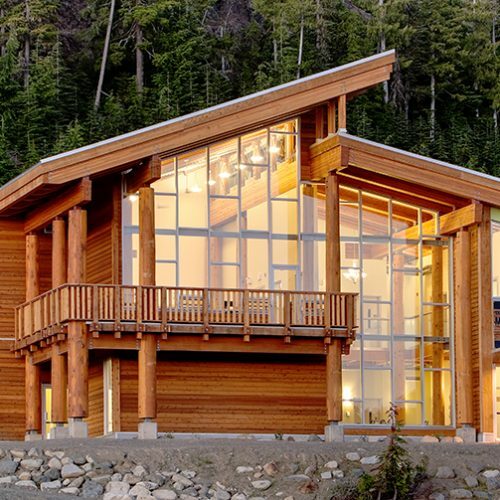 Our expertise also includes building homes in remote, environmentally-sensitive waterfront locations. And they frequently feature custom, detailed wood work – much of it self-performed by AFC tradesmen. Achieving, and maintaining, success in today’s commercial environment is no small feat. For many of our commercial clients, creating a unique and memorable experience is vital. The space must be beautiful, functional, and above all else, engaging. It’s equally important that budgets be respected, and stretched as far as possible. AFC’s strong cost control and reliable estimating gives clients confidence. We also have an enviable track-record of delivering projects on-time – critical to retailers, and their ability to implement all facets of a successful opening. 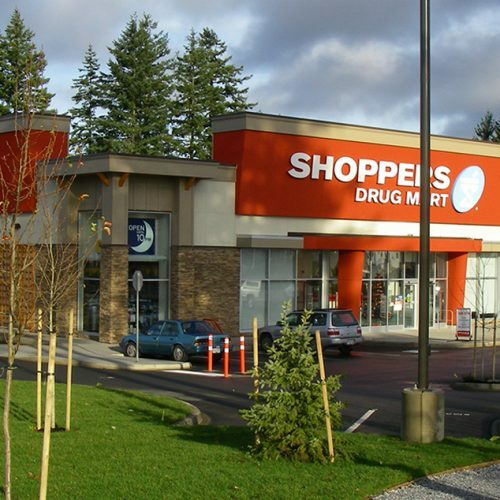 Our construction portfolio includes a broad range of commercial project, including shopping centres, auto dealerships, gas stations, grocery and drug stores, banks, office buildings, and a health and wellness clinic. We know our role, and what needs to be done, to contribute to your success. 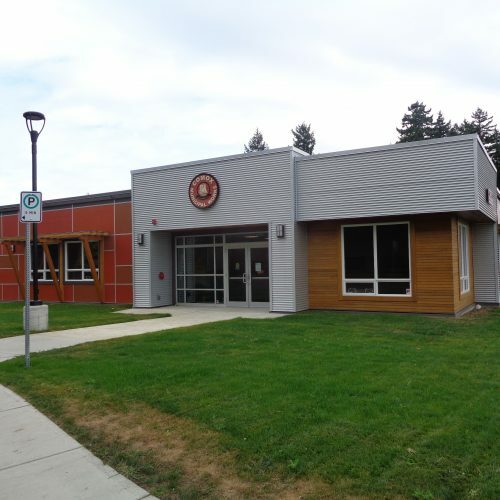 In addition to the construction of new facilities, AFC has extensive experience renovating spaces while minimizing the impact to ongoing operations. We also offer fit-outs for stores and offices. 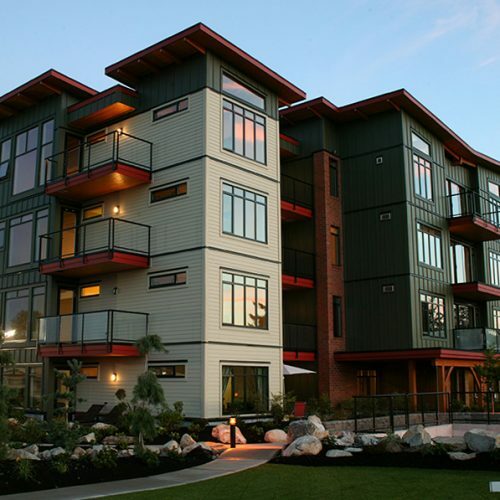 From property development firms, property managers and REITs to national chains and individual business owners, AFC Construction enjoys a track record of project success because of our collaborative approach and ability to work as part of an integrated team with clients, consultants and designers. 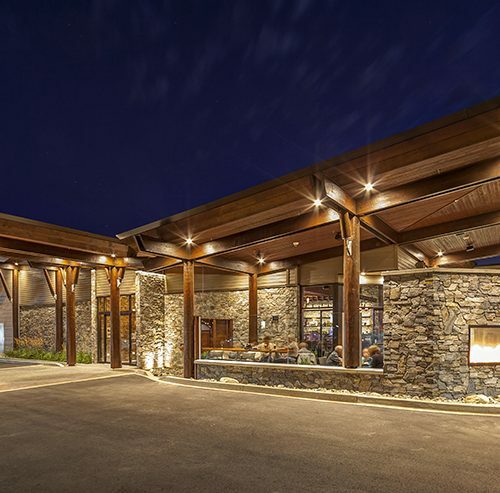 Building upon our strength in commercial, AFC Construction has successfully completed many hospitality projects, including fast-food and fine-dining restaurants. 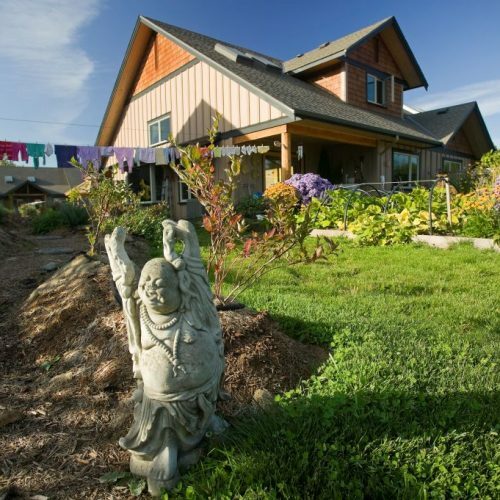 Co-owner Guthrie LeFevre offers deep experience in a wide range of hospitality projects, including high-end resorts and spas. To be successful, a hospitality space must enhance the well-being of users and contribute to the goals of your organization. Our role is to unlock value for project owners and designers by identifying options that meet the needs of users without breaking the budget. On many hospitality projects, the pursuit of quality drives many decisions. 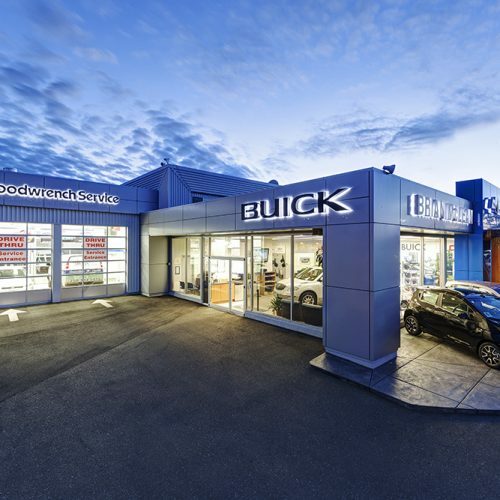 From the selection of key staff and subtrades to the review of construction documentation and shop drawings, we take enormous pride in delivering these projects without compromise while respecting the client’s budget. It’s a privilege, and a responsibility, to help reshape some of the facilities that contribute to daily life in communities across the West Coast. It demands delivering a project on-time, on-budget and in a way that respects public-sector standards and processes. To do it right, AFC assembles a team experienced in navigating the sometimes complex process and is more than capable of managing the often-competing priorities of a multi-stakeholder environment. 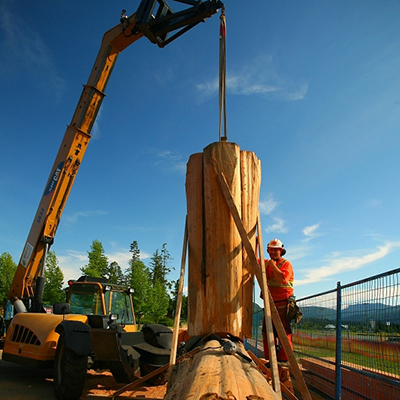 Our clients include governments at every level, crown corporations, and First Nations. 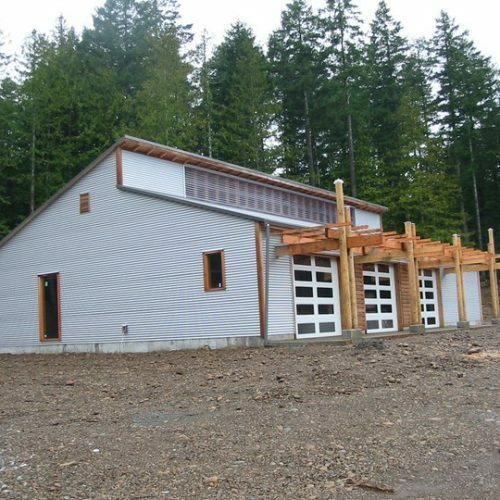 We’ve built schools, fire halls, recycling facilities, works yards, community halls, gathering places, and important transportation infrastructure. On every project, we’ve worked hard to build something that contributes to the strength of the community and will serve residents for generations. From the beginning of every project, we look for opportunities to reduce costs, add value, accelerate timelines, enhance constructability and deliver a functional, efficient building. See all Light Industrial Projects.